This membership application is for contractors. 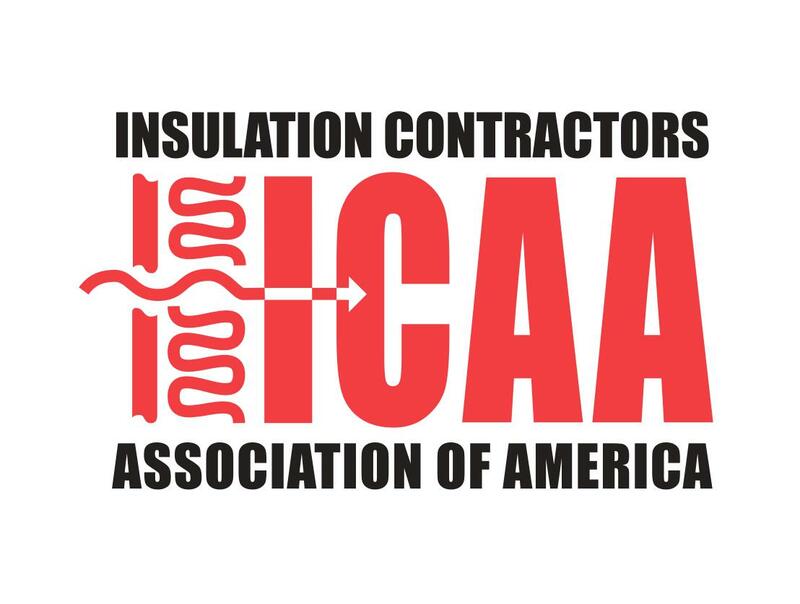 If you are a supplier, manufacturer, or other entity, please navigate back to ICAA's membership page and click the membership application for your category. Yes, make me a General Member. No, make me a Provisional Member. Thank you for becoming an ICAA member! Please review and accept the agreement below to view your annual dues. Your information and payment will not be submitted until you hit "Submit" at the end of the form. Your submission below is your certification that you meet the criteria for the membership classification you have selected, and that you agree to adhere to the ICAA Code of Ethics and arbitration clause below. I. Deal fairly and honestly with customers, competitors, vendors, and employees. II. Utilize the most skilled and professional workers available. III. Make only those representations which can be fully substantiated and are in full compliance with industry standards, codes, law, and practices. IV. Encourage and support continuing education and training throughout our industry. V. Refuse to condone and quickly report any practices contrary to the policies of ICAA. VI. Comply with all applicable health and safety standards. VII. Support independent insulation contracting based on free, competitive markets. If a dispute arises between ICAA and Member, and if said dispute cannot be settled through negotiations, the parties agree to first try in good faith to settle the dispute by mediation, meeting in person in the locality of the ICAA headquarters without counsel, before making a demand for arbitration in the locality of the ICAA headquarters, pursuant to the rules of the American Arbitration Association. Your dues will cover the next 12 months. New members who submit their application between January and November will be billed for the remainder of the following year’s dues in December. Thereafter, you will be billed every December for your annual dues. Members who join in December will be billed for annual dues the following December. Example: Dues paid Sept. 1st will remain valid through August 31st of next year, and in December you will be billed for the last 4 months of next year.